In an interview to NDTV, Dr Sivan said the next big thrust to expand ISRO's commercial ventures would be "Baby PSLV" - the smaller, modular rocket for on-demand launches. There is also a huge scope for re-usable rocket technology, another ongoing project, which would further reduce the cost of launch. The 60-year-old from Tamil Nadu, Dr Sivan K was born in a farmer's family. New Delhi: India's "Rocket Man" Dr Sivan K, who was named the new chairman of the Indian Space Research Organisation last month, is unfazed by the so-called cheap launches offered by Elon Musk's SpaceX. ISRO's rockets, he said, are cheap, robust and meet the nation's needs. 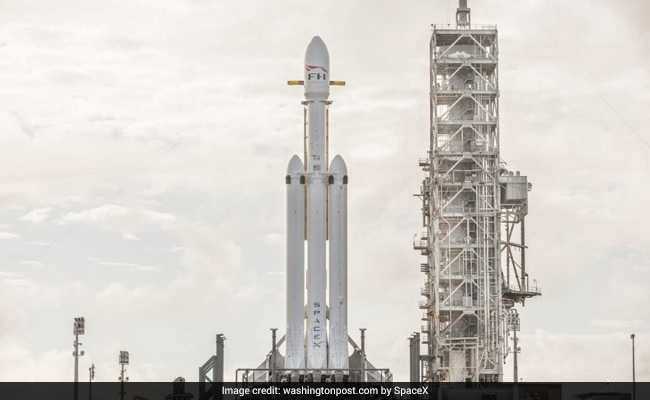 The 60-year-old from Tamil Nadu, who was born in a farmer's family, has helped take on SpaceX's Elon Musk through the launch of 104 satellites in a single mission in February last year. The venture had placed India firmly on the map of commercial satellite launches. SpaceX's Falcon Heavy was launched last week. The smaller Polar Satellite Launch Vehicle, which is in the making, will help with the launch of smaller satellites, whose demand is increasing by the day, Dr Sivan said. The scientist congratulated Elon Musk for the "innovative" modular rocket design that helped send the Falcon Heavy - the partially re-usable heavy-lift launch vehicle - to orbit last week. The choreographed twin-landing of used rocket motors of Falcon Heavy has been much discussed since. Dr Sivan said in 2016, ISRO took the first step in this direction by successfully launching what has been called the "swadeshi space shuttle" -- the "Re-useable Launch Vehicle-Technology Demonstrator" or the RLV-TD. ISRO will conduct a series of technology demonstration missions towards building a two-stage fully re-usable satellite vehicle. Explaining the concept, Dr Sivan said almost 85 per cent of the money to build rockets goes towards hardware that can be recycled. Most other countries have given up making fully re-useable rockets but scientists at ISRO feel this is the need for India. The RLV-TD was configured to act as a test machine to evaluate different technologies in a single flight. These include autonomous landing, powered cruise flight and hypersonic flight using atmospheric oxygen for fuel, which is known as air-breathing propulsion system. After a few more tests, ISRO hopes re-useable rockets will be flying in and out of Sriharikota, for which there are plans to build a giant, 5-km runway. GSLV Mk III is also referred as the "fat boy" of Indian rockets. 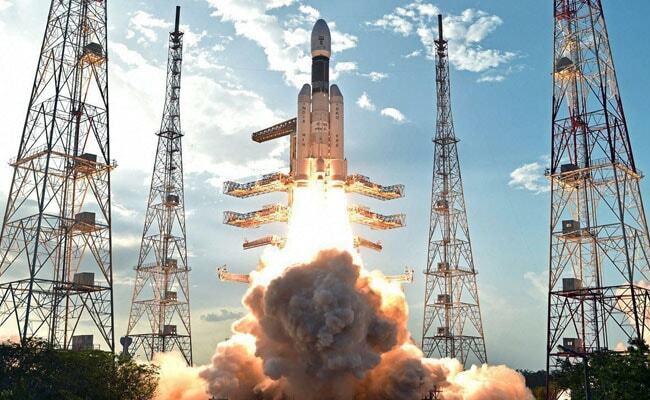 Simultaneously, the carrying capacity for India's heavy-duty rocket, the Geo-synchronous Satellite Launch Vehicle - MK III, or GSLV Mk III, is being increased from the current 4-tonne to 6 tonnes. Dr Sivan feels this should make India self-sufficient in accessing space. Dr Sivan said Prime Minister Narendra Modi is a "space buff" who knows how to use space technology for aiding the common man. He said "as a farmer's son", his priority would be to make new satellites that would help fulfil PM Modi's dream of doubling the farmers' income by 2022. Regarding this year's most ambitious mission Chandrayaan-2, through which India seeks to re-visit the moon, Dr Sivan said if all goes well, India's flag should be soft-landed on the lunar surface.